Electric vehicle chargers and inns are a good mix. 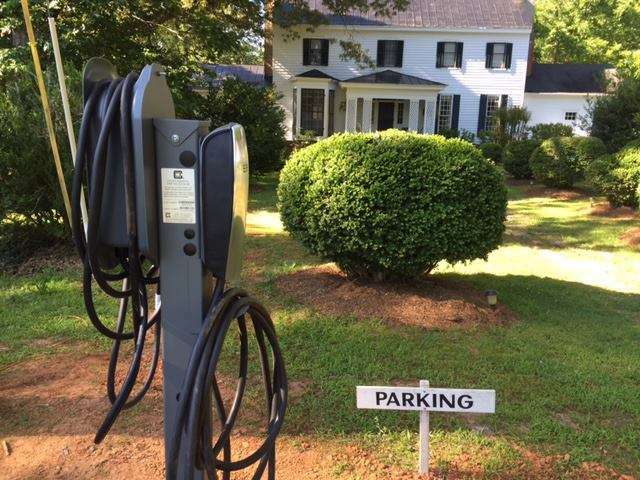 Electric vehicle (EV) charging stations are the newest amenity at Virginia bed and breakfasts that are catering to a more green-friendly clientele. This is the dawn of these new vehicles, and usage so far is rather scattered. But the inns expect a bigger influx of visitors as electric car sales pick up in urban and rural areas of the Commonwealth. At Oak Grove Plantation in South Boston, VA, shiny new electric charging stations are powered by the inn’s 48 solar photovoltaic panels. “We are hoping to appeal to visitors who are conscious of their lodging’s carbon footprint,” says innkeeper Pickett Craddock. She offers a third night free for EV and hybrid owners. “See how easy it is tour Virginia with your electric vehicle, traveling from inn to inn with charging stations,” she says. These vehicles’ maximum distance on a charge range from about 100 to 250 miles. Combined with the solar panels, this equipment provides a positive community benefit to environmentally or climate-conscious visitors. Initially there has been a lot of support from the transportation sector. Tesla Motors supported the effort and installed the stations for free in 2016, aware of the inn’s rural location far from most other charging stations. The chargers work on Teslas and on all EVs now sold or in development by every automotive manufacturer. 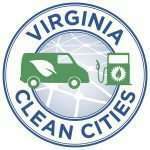 Virginia Clean Cities created a map that shows all the inns and hotels in Virginia that have Tesla and other EV Level 2 charging. She says guests tend to like the idea of the charger on site, even if they don’t have an EV. At the Inn at Riverbend in Pearlsburg, one couple came to charge a car, then liked the inn so much they booked a room later. “We get a lot of visitors from Virginia Tech who are interested. I just think it is a positive thing when people see that you are forward thinking,” says Jeanne Jeffers, the owner. The charging stations even drew a couple to purchase a bed & breakfast. “In addition to a Ford Escape, we currently lease a Ford Fusion Energi hybrid. One of our previous cars was a Nissan Leaf,” says Kimberley Moore of the Inn at Onancock, a town on the Eastern Shore. At some B&Bs in more heavily traveled areas, the stations have been a mixed blessing. Out of about 13 users in the past 18 months, only one has stayed overnight at By the Side of the Road Inn near Interstate 81 in Harrisonburg. Other users are local drivers or travelers who call to reserve time at the charger but are not staying overnight. This inn and some others are starting to charge for non-guests. Others serve only guests. 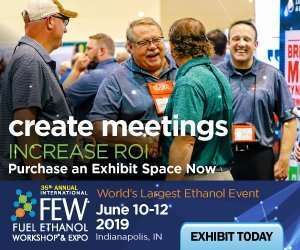 “Now that Tesla and other manufacturers have lower cost longer distance EVs, perhaps there will be more people driving them in or through Virginia, at which time we’d definitely promote their availability as a draw for guests bookings,” says innkeeper Janice Fitzgerald.